Amazon and Walmart have been locked in a battle with each other for several years now. In the near future, the two retailers may be waging war in the skies above… metaphorically speaking, of course. The big box retailer recently requested permission from the Federal Aviation Administration to test drones that would deliver purchased goods to shoppers. Walmart also wants to use drones for curbside pickup and outdoor inventory checks using electronic tagging. 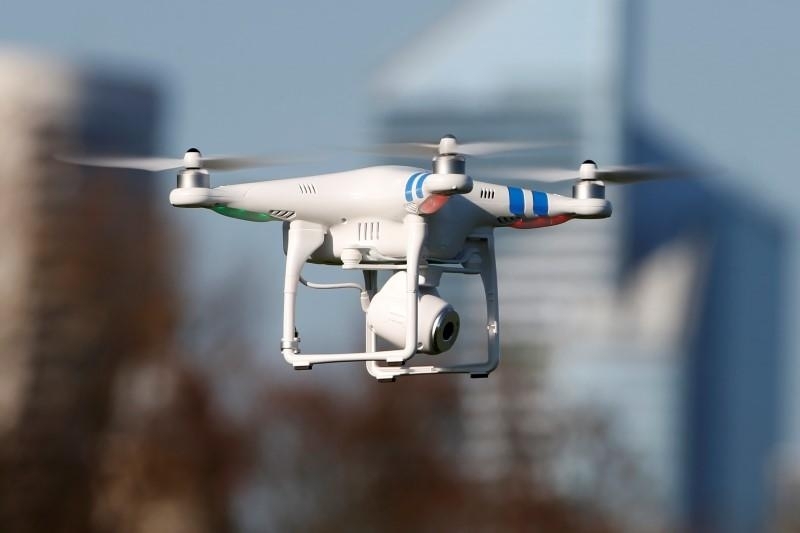 The company has been using drones indoors for some time now, Reuters reports. Rather than develop its own drones, Walmart plans to use existing models from popular Chinese manufacturer DJI. Drone delivery for commercial use is currently banned in the US although the FAA has issued special permits to more than 2,100 companies to do so. Amazon, Google and now Walmart are testing how drones could improve their businesses ahead of drone guidelines that could arrive within the next eight months or so. A spokesperson for the FAA said it will review Walmart’s submission to determine if approval can be fast-tracked or if it would set a precedent for exemptions. If that were the case, regulators would need to conduct a detailed risk analysis as well as seek comment from the public before proceeding. Petitions like this are typically answered within 120 days, the spokesperson said.